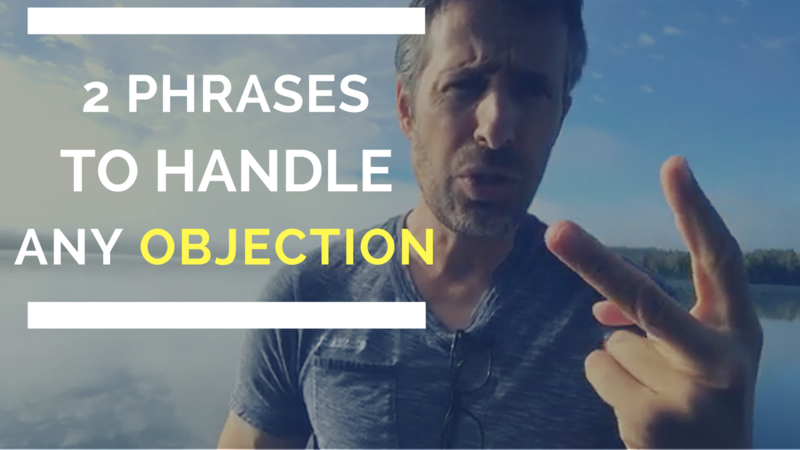 Knowing how to Overcome Objections is tricky if you don’t know the formula. And the mother of all objections is “I can’t see myself doing MLM.” You can have the best product or the best company, but it won’t make a difference if they can’t see themselves doing MLM. Listen to this audio and you will know exactly how to over this objection. 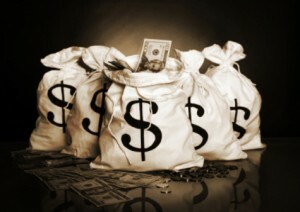 Are you confused why you haven’t succeeded yet?